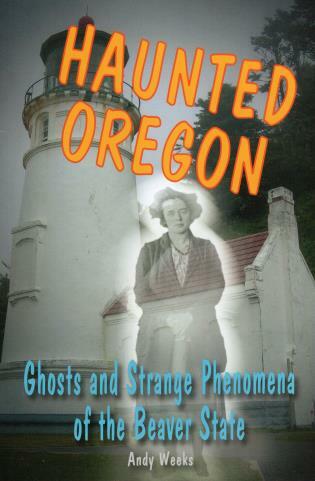 Venture into the unexplained phenomena of the Beaver State...if you dare. This collection of more than 40 chilling tales features eerie accounts of paranormal activity, bigfoot encounters, UFO sightings, including . . .